In this new tutorial our instructor, Filippo Pierdicca, talks about FStorm again. 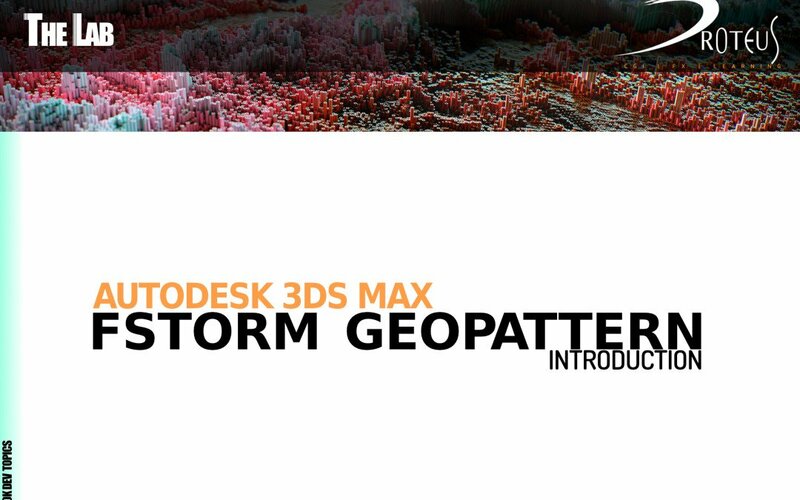 This time we are going to focus on Geopattern feature. We’ll take a look at how it works and how it can be used to create a realistic fabric/clothing, in this case we’ll create a sweater.